Bad customer service has pissed me off, inspired me to post tweets and even made me cuss. As it turns out, I’m not the only one who gets irritated with bad customer service. • 13% posted a negative online review or blog entry. In addition, after a negative customer experience, 34% have fantasized about emailing friends, family or colleagues asking them to boycott the company or organization. 12% have dreamed of picketing and/reward them. Don’t let your customer service be so bad it makes people cry, cuss, tweet or shout. 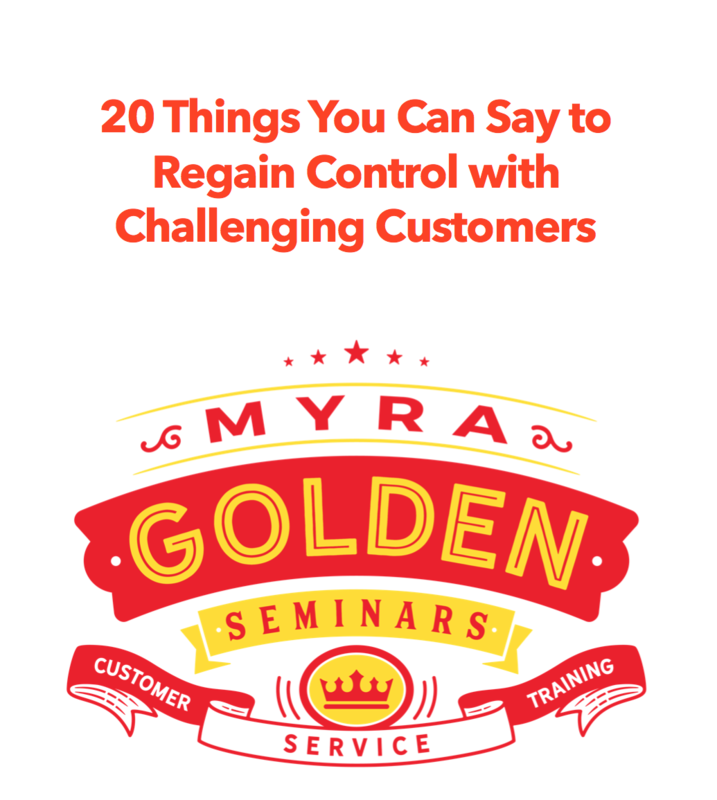 Show your employees how to talk to customers and how to handle angry customers. 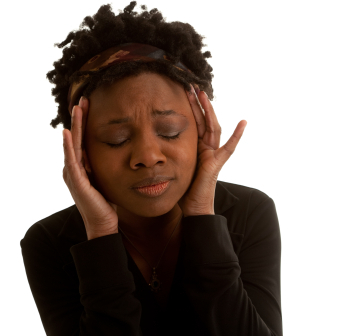 Well i keep getting strange headache feeling when my mum shouts, i cry my headache rises and drops..when she stops its kinda werid tell me problem please ! shes doing my head in and i got bullying issue at school im stuck in two places might as well kill my self! Previous Previous post: For Goodness Sake! Don’t Hide Your 1-800 Number!